“I invited Christopher to Truro Prep because he has a unique ability to instil enthusiasm and spark creative links in the minds of children. 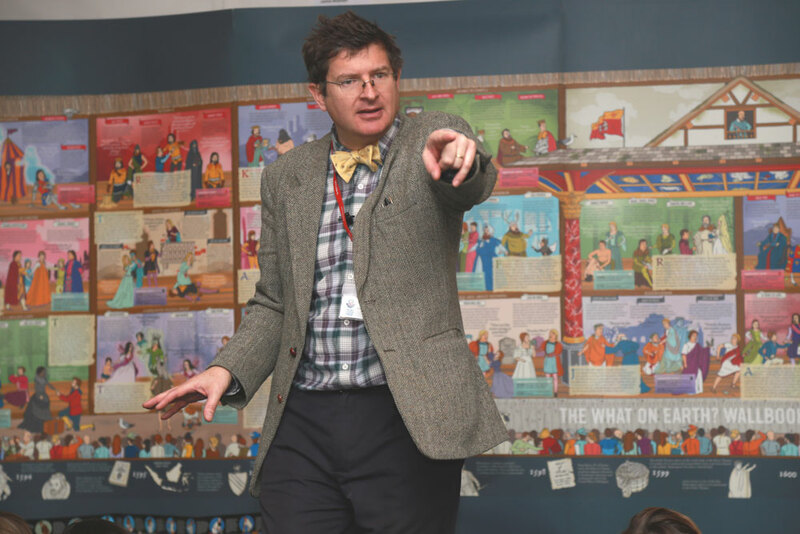 His visual and narrative approach feeds the hidden demographic of pupils who enjoy finding things out, but not necessarily just through reading and literacy. His innovative cross-curricular and whole brain delivery, highlighting the positive effects of choice, really grabs those learners whose favourite subject perhaps isn’t English.